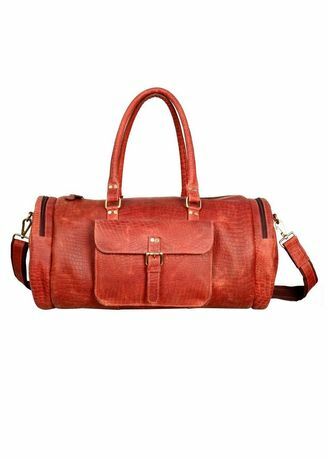 Finest quality vintage oil Leather duffle bag. Suitable for travelling. very spacious. Oily Leather bag for travellers.